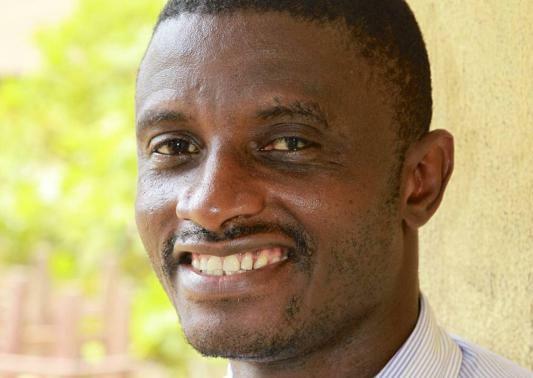 Dr. Martin Salia – a Sierra Leonean born medical doctor, who contracted the Ebola virus whilst working at the Connaught Hospital over a week ago, and was flown out of the country last Saturday to receive treatment in the US, has sadly died today in a hospital in America. “We are extremely sorry to announce that the third patient we’ve cared for with the Ebola virus, Dr. Martin Salia, has passed away as a result of the advanced symptoms of the disease. “It is with an extremely heavy heart that we share this news,” said Dr. Phil Smith, medical director of the Biocontainment Unit at Nebraska Medical Center and professor of infectious diseases at the University of Nebraska Medical Center, the hospital’s academic partner. “Dr. Salia was suffering from advanced symptoms of Ebola when he arrived at the hospital Saturday, which included kidney and respiratory failure. “He was placed on dialysis, a ventilator and multiple medications to support his organ systems in an effort to help his body fight the disease. He also received a dose of convalescent plasma and ZMapp therapy was initiated on Saturday. “We’re very grateful for the efforts of the team led by Dr. Smith,” said Isatu Salia, Dr. Salia’s wife. “In the short time we spent here, it was apparent how caring and compassionate everyone was. We are so appreciative of the opportunity for my husband to be treated here and believe he was in the best place possible,” she said. Dr. Salia was aged 44, and was chief medical officer at the United Methodist Kissy Hospital in Freetown, Sierra Leone. He had trained as a doctor at the Sierra Leone College of Medicine and worked at several other medical facilities in the country. Local doctors in Freetown who were responsible for treating Dr. Salia before he was airlifted to the USA, say that his condition had improved immensely before he was taken out of the country. Dr. Salia had expressed strong preference to be treated at the Hastings Treatment Centre in Freetown, where it is understood that a group of local doctors are experimenting with the use of serum transfusion, as a cure for Ebola. But it is still unclear as to the efficacy of these serum trials. According to doctors in the US, Dr. Salia arrived at the hospital in Omaha with serious kidney failure, and did not recover, despite treatment with various drugs. 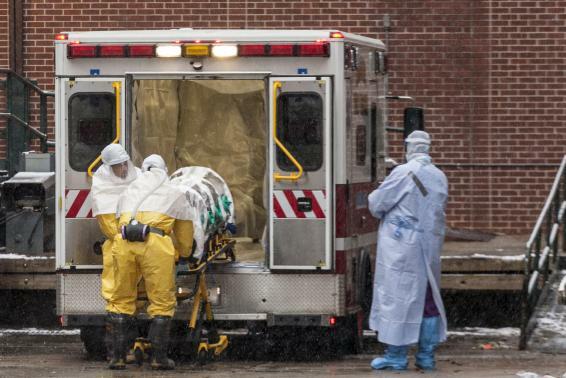 Dr. Salia was the third Ebola patient treated at the Omaha hospital. The two other Ebola patients, who were infected in Liberia, had made full recovery. Also tonight, as the people of Sierra Leone mourn the loss of Dr. Salia, bringing the total number of Sierra Leonean doctors to have died of Ebola to seven, there are reports of another doctor who has fallen ill at the Magburaka hospital in northern Sierra Leone. He is believed to have tested Ebola positive. He is now at the PTS Centre in Sierra Leone, where he is receiving treatment. The doctor has not yet been named.